What is time-reversal symmetry? How to find whether an electron is perfectly round or not? Professor of Physics at Harvard University John Doyle describes the elusive differences between matter and antimatter. We see antimatter in experiments on Earth, but we have to create that antimatter using very high-energy experiments. So we know that antimatter exists, we know that antimatter has almost exactly the same properties as matter. 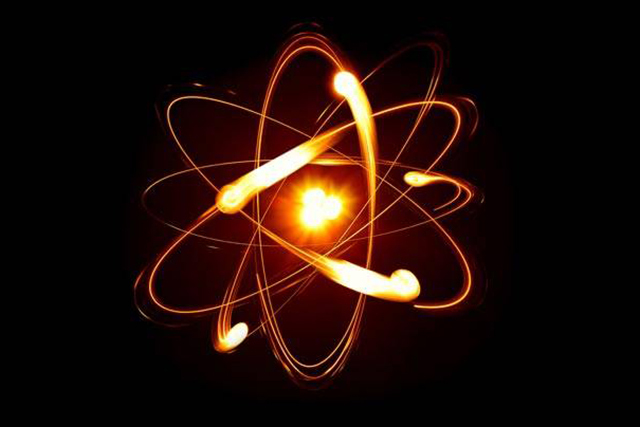 That means that for every particle of matter that we know about, like the proton or the electron, there is a corresponding antiparticle, anti-proton, anti-electron. This is well-known. And the particles and antiparticles, say, the proton and the anti-proton, have the same mass, they have the same charge, they have the same magnetic moment. Time-reversal symmetry is very easy to see mathematically, a little bit harder to see physically. So mathematically one has a set of equations, physics equations, like force equals mass times acceleration, or conservation of energy. And we can use these equations to predict, for example, the path a ball takes as it bounces along the ground, or some other physical phenomenon. Now, if we look at those equations and we replace time by minus time, what we find is that the equations behave almost exactly the same. In other words, in the most common cases, in some parts of classical physics they behave exactly the same. If the electron not only has a magnetic moment but also has an electric dipole moment, that means that the electron is not perfectly round, but it’s a little bit oval, then that’s equivalent to having an extra positive charge here and a little bit of extra negative charge there. And that’s what we call an electric dipole. Now you can imagine, if the electron has an electric dipole and we reverse time, nothing happens. With the magnetic dipole the curving goes in the opposite direction, but if I reverse time, then the charge simply stays still. And because the electric dipole would not change, but the magnetic dipole would change, that violates time-reversal symmetry. 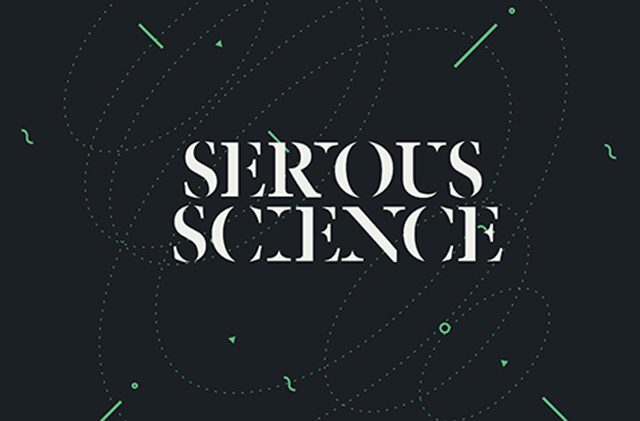 There are many ways you can stay in touch with Serious Science. Discover our pages on social media.